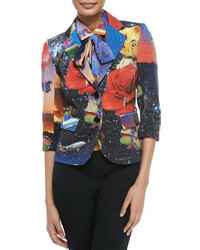 TOMMY X ZENDAYA Satin Blazer $295 Free US shipping AND returns! 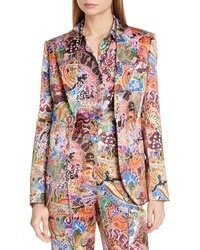 Vince Camuto Tapestry Blazer $149 Free US shipping AND returns! 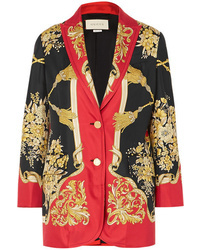 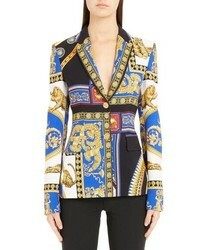 Versace Casa Print Blazer $2,525 Free US shipping AND returns! 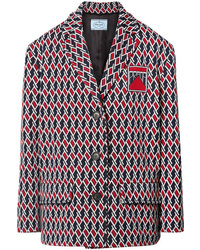 Prada Argyle Intarsia Knit Jacket $2,130 Free US shipping AND returns! 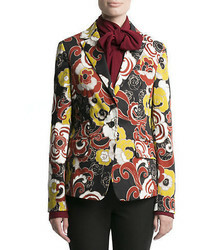 Gucci Printed Silk Twill Blazer $4,500 Free US shipping AND returns! 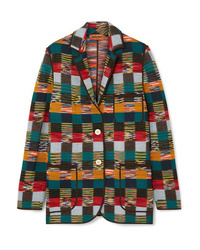 Missoni Checked Wool Blazer $804 $2,680 Free US shipping AND returns! 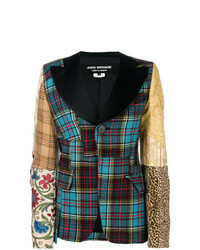 Junya Watanabe Patchwork Blazer $2,076 $3,195 Free US Shipping! 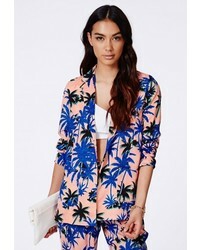 ASOS DESIGN Tailored Soft Scarf Print Relaxed Blazer $58 Free US Shipping! 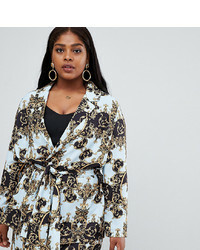 Asos Curve Asos Design Curve Tailored Soft Scarf Print Relaxed Blazer $58 Free US Shipping!